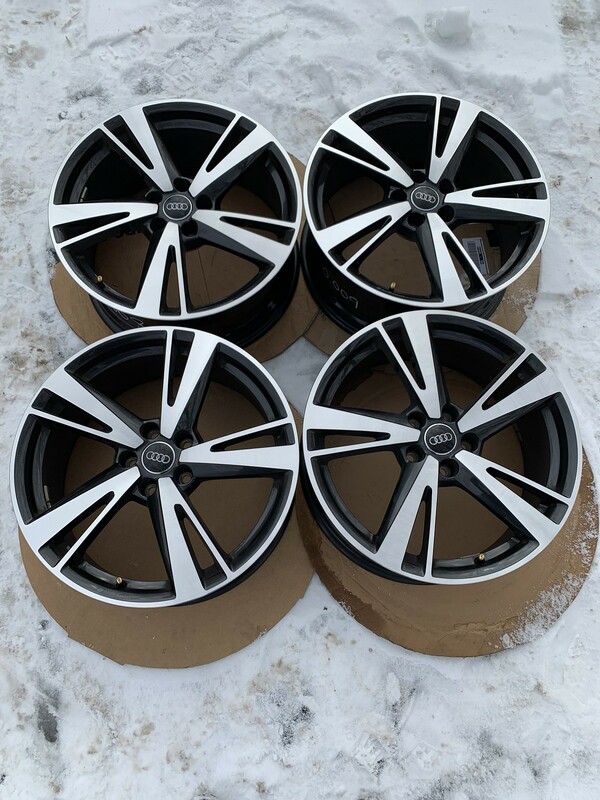 Selling my set of 19" OEM Audi RS3 Black Optic Wheels (listed as "5-Arm Blade"). They are in excellent condition with only a few thousand miles. NO BENDS/CRACKS/CURB RASH. They have been used so don't expect absolute perfection, but they are in very very good shape. My Price: $1,625 + shipping having been barely used. Last edited by Mar48; 03-17-2019 at 05:55 PM. Would you be interested in selling just 2?